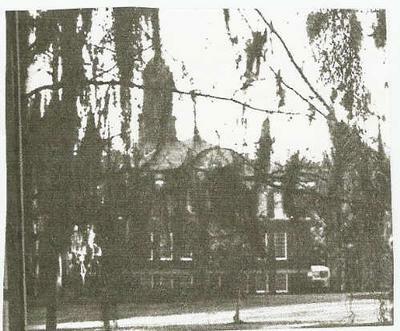 Started school in 1966 and it was rumored that Pound Hall on N. campus was haunted. Further rumored that some student hung himself in the tower. Many students reported hearing strange noised at night when they were in the building studying. Probably just the creaks and groans of an old building settling.